Nutley Family Service Bureau is a non-profit organization with a 100+ year history of service to the local community. 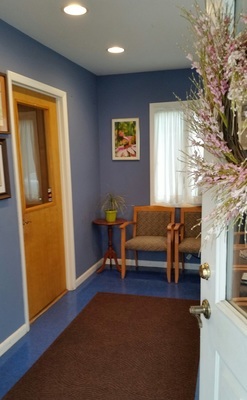 We provide mental health counseling and social services to families and individuals in a tri-county Northern NJ area. Our ability to be a community resource depends in large part on donor funding. Your donation will enable NFSB to provide services to those who otherwise might be unable to access the help they need. By clicking the above button you agree to have your debit or credit card or bank account charged by Nutley Family Service Bureau. By clicking the above button you agree to submit offline payment to Nutley Family Service Bureau. Call 973-667-1884 or email [email protected].